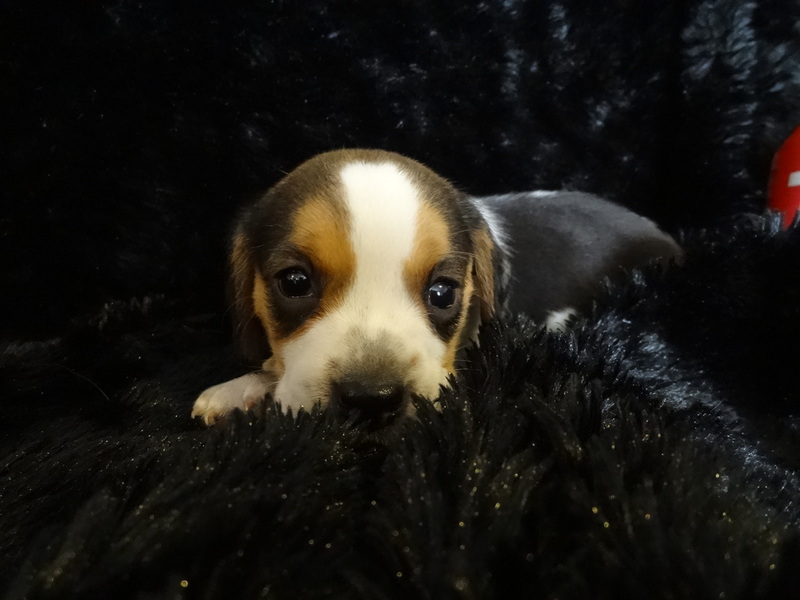 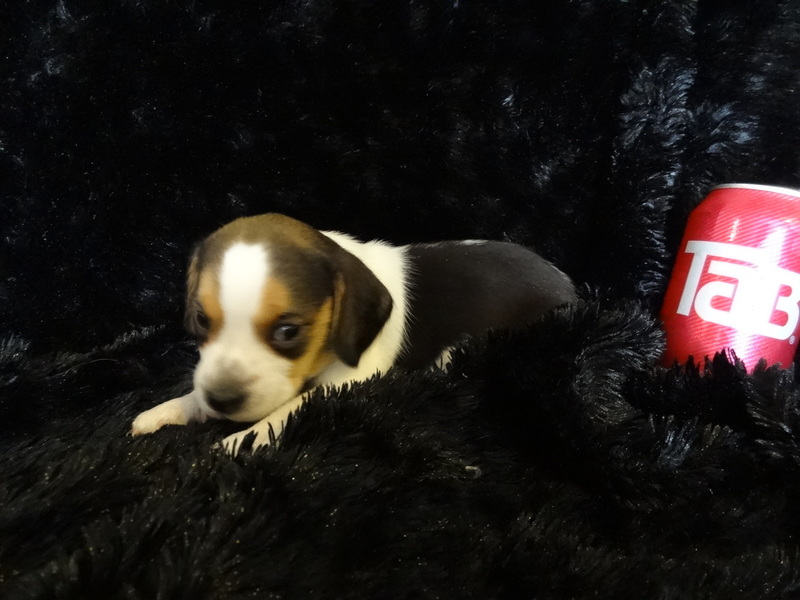 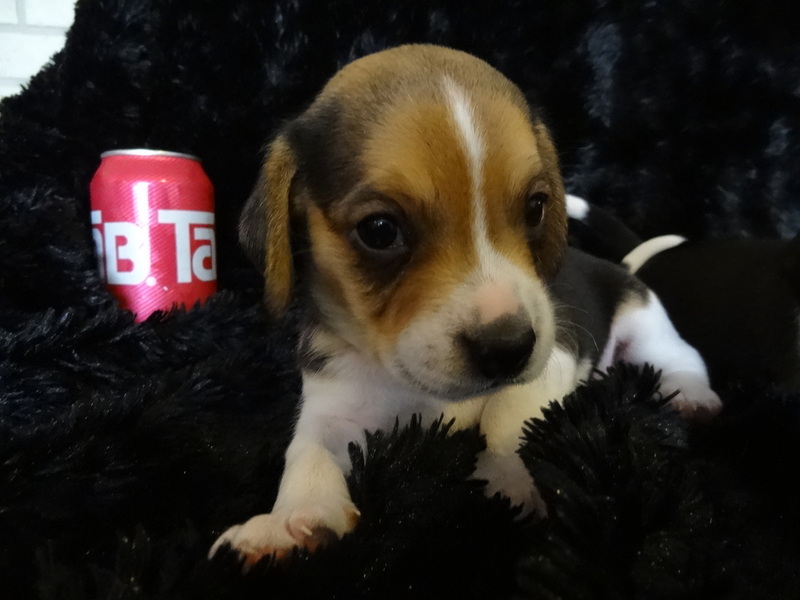 New Litter of Adorable Tiny Miniature Pure Bred Pocket Beagles Puppies born 8-2-13. 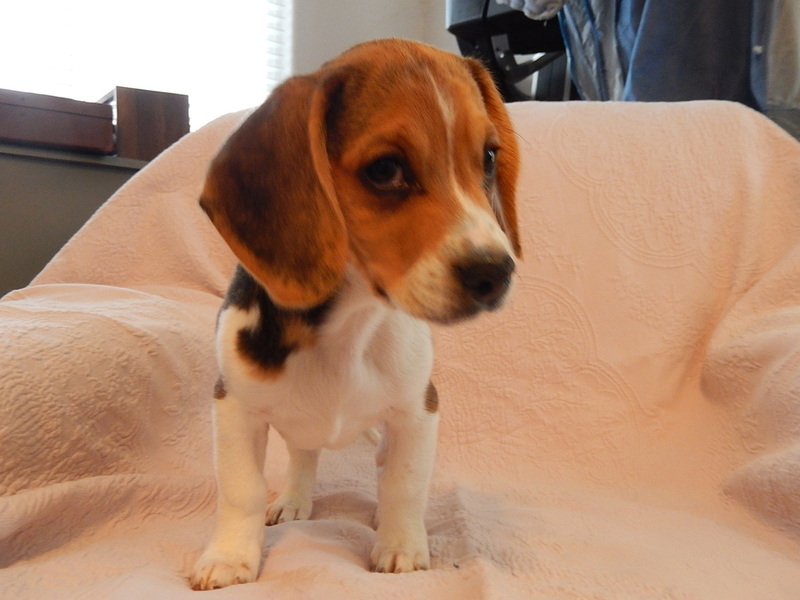 They are Very cute and just friendly as can be. 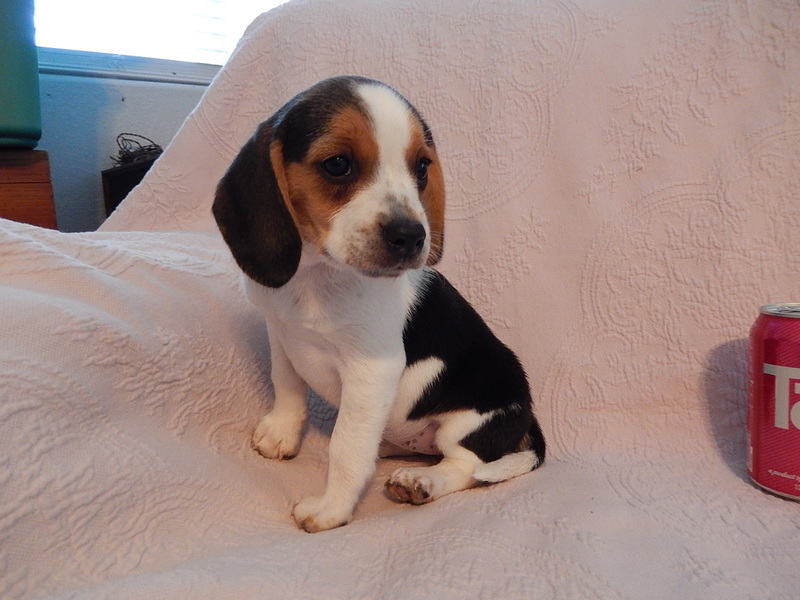 There was 4 puppies born in this litter and they are all tri-color and I have 2 males and 2 females. 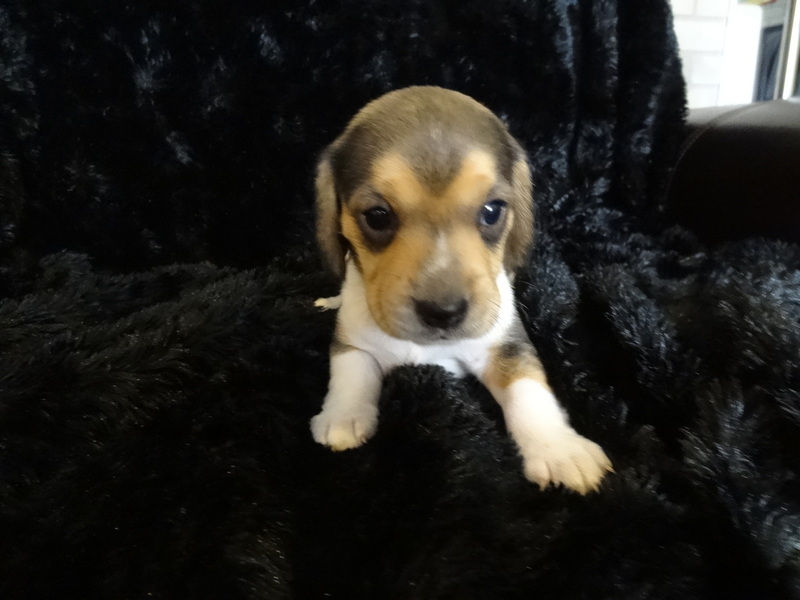 All are Pure Bred and Very Well marked. 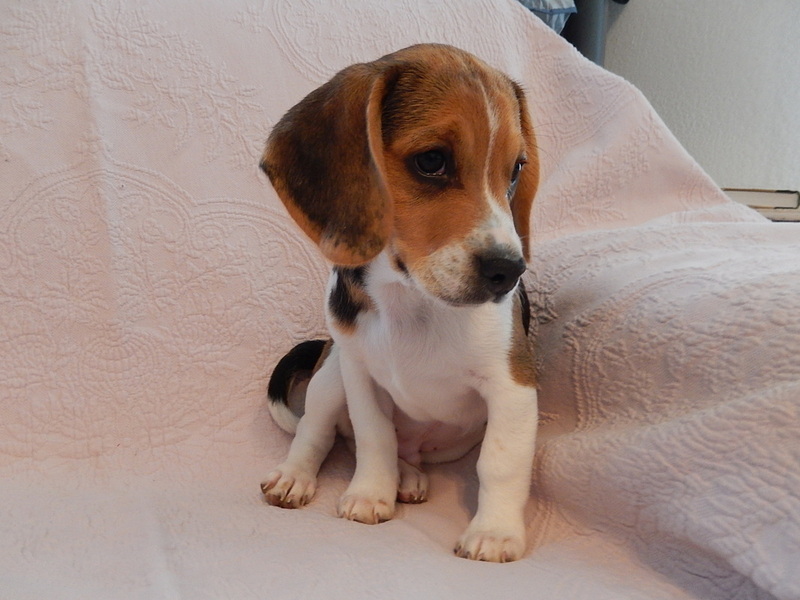 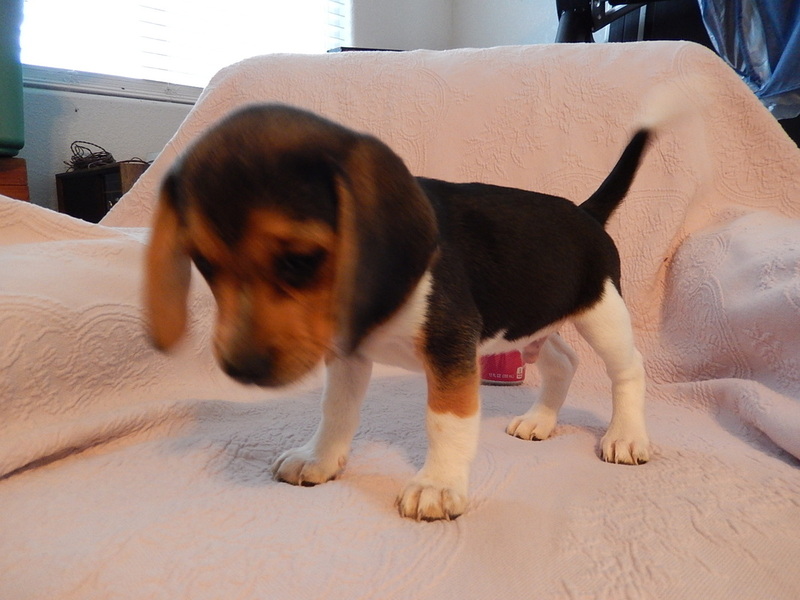 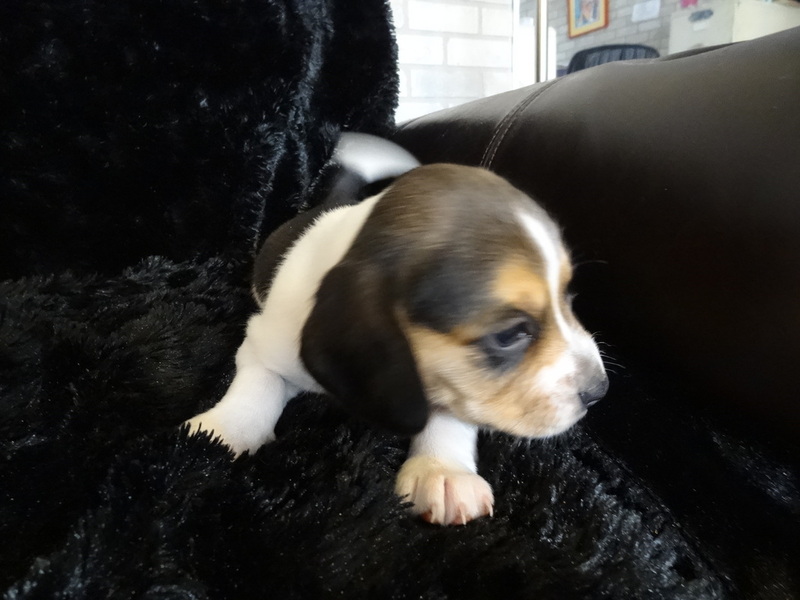 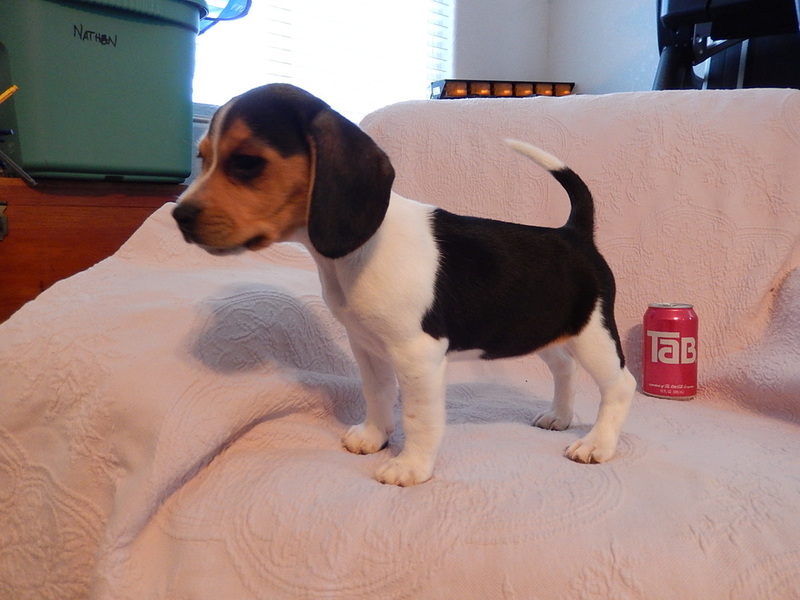 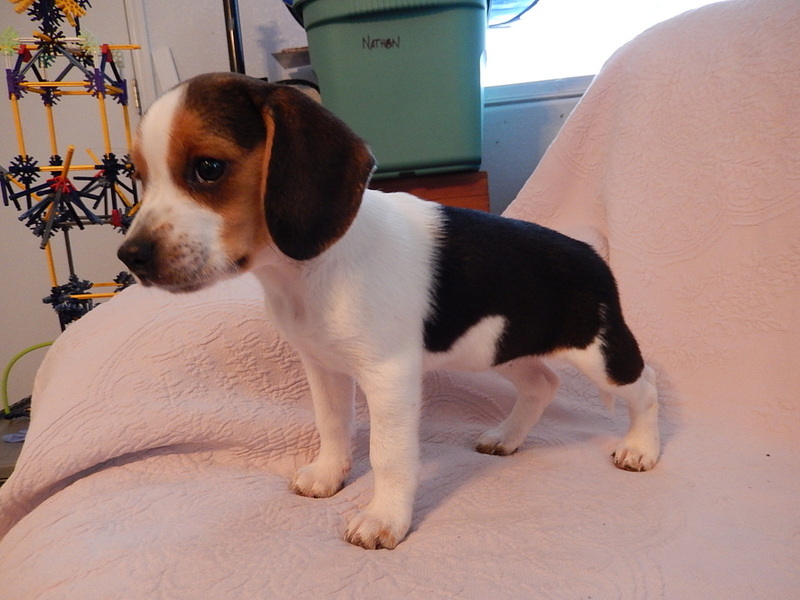 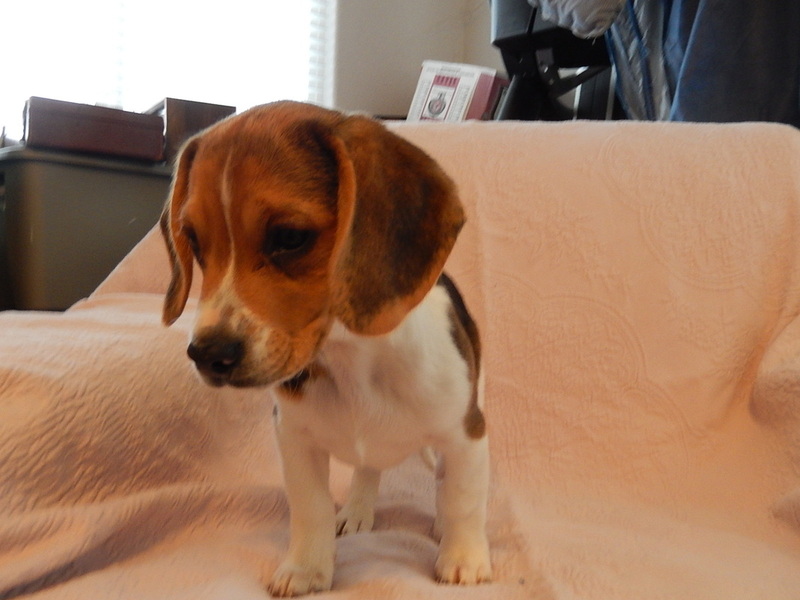 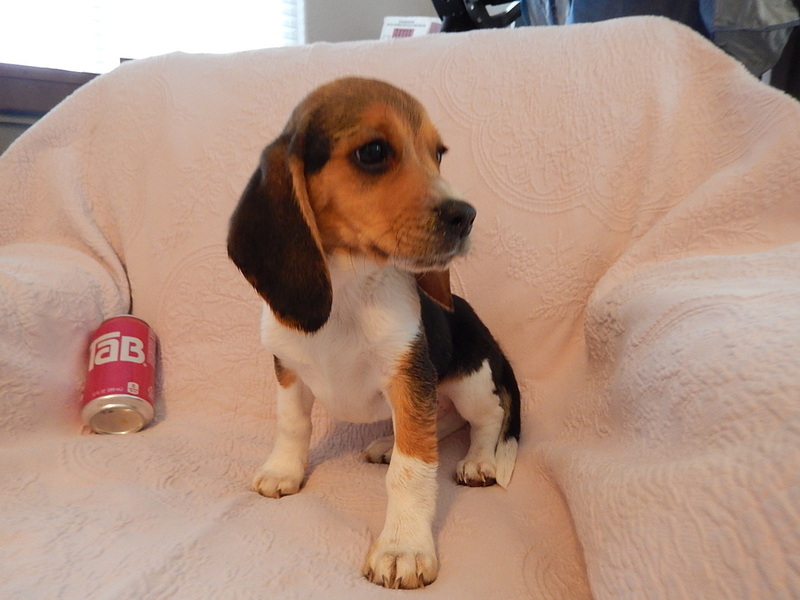 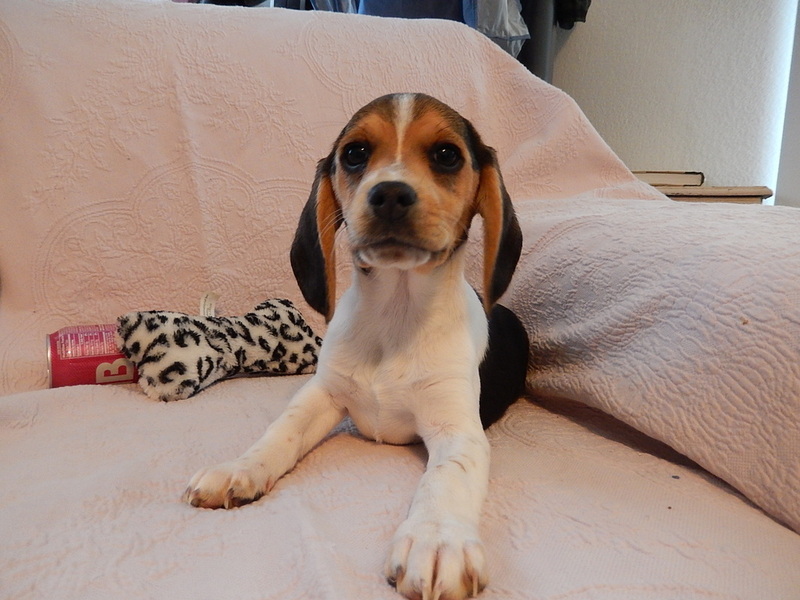 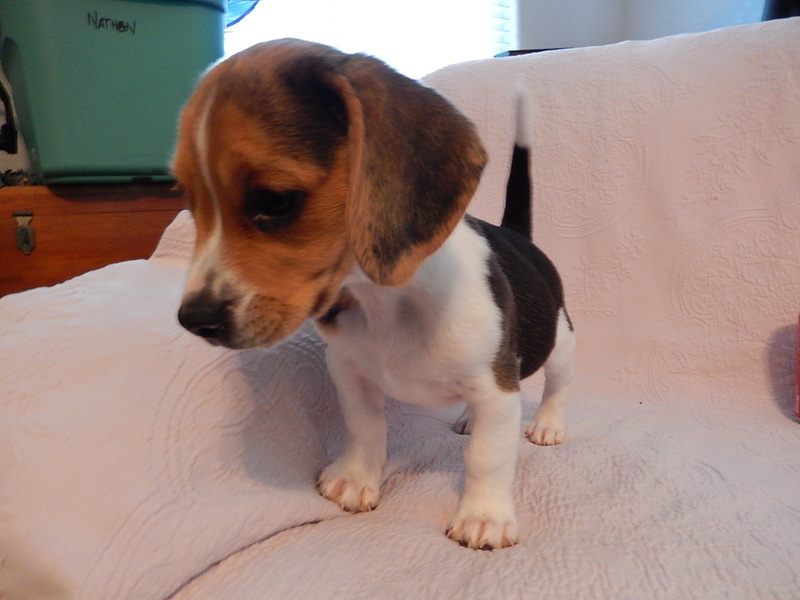 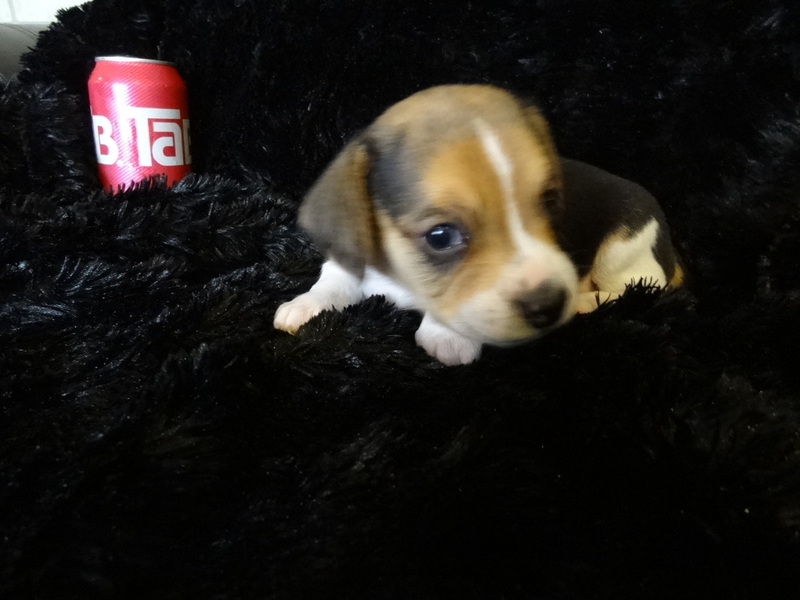 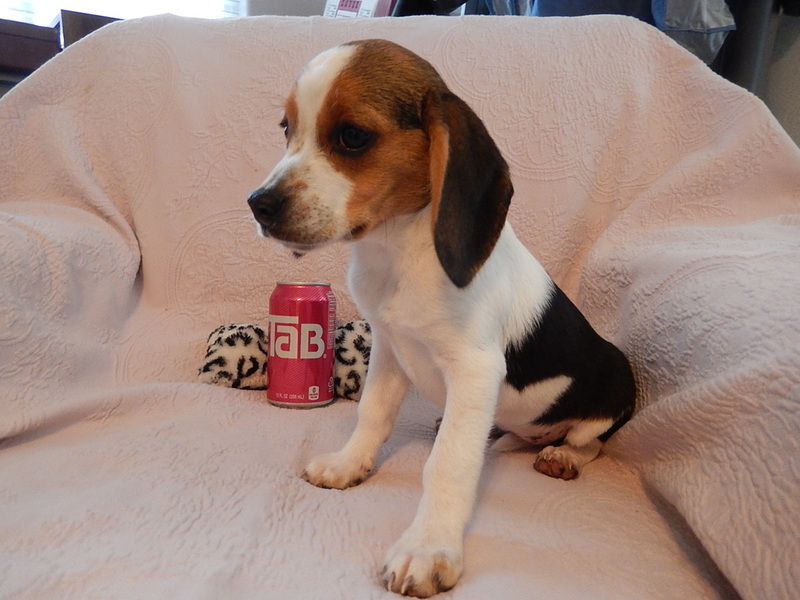 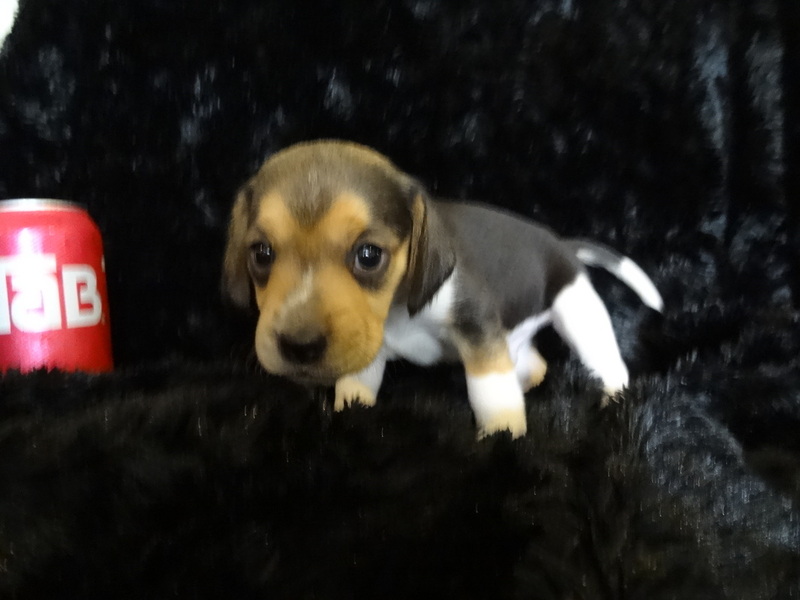 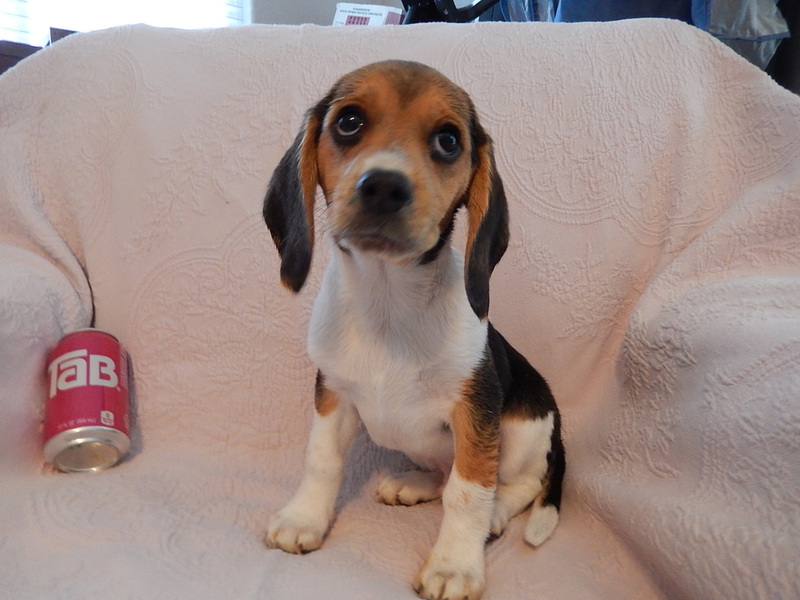 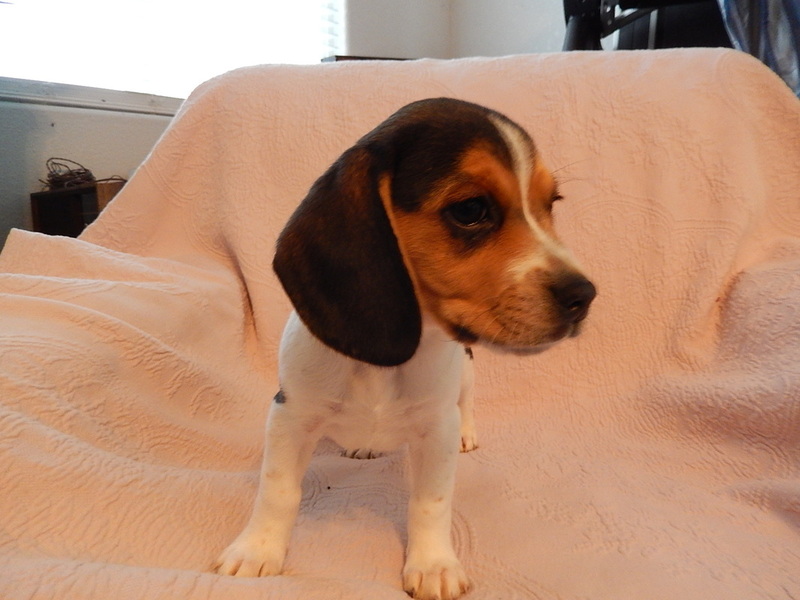 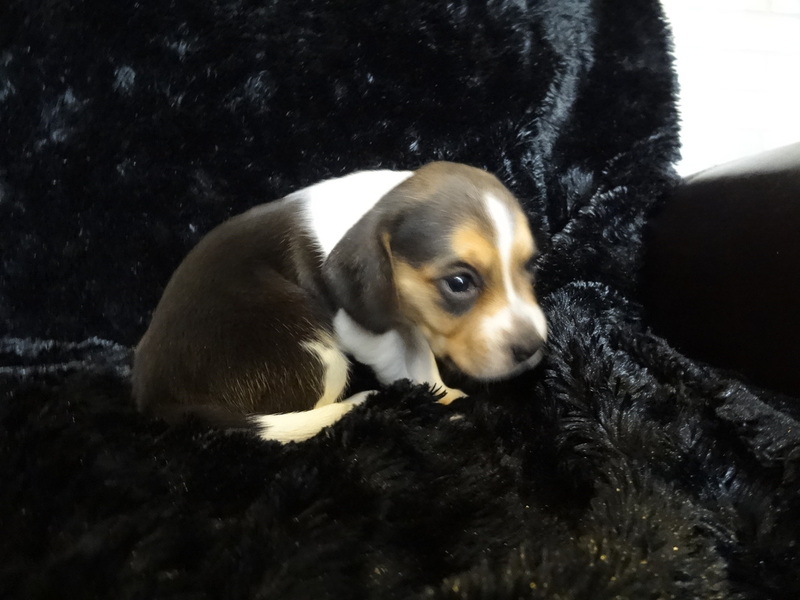 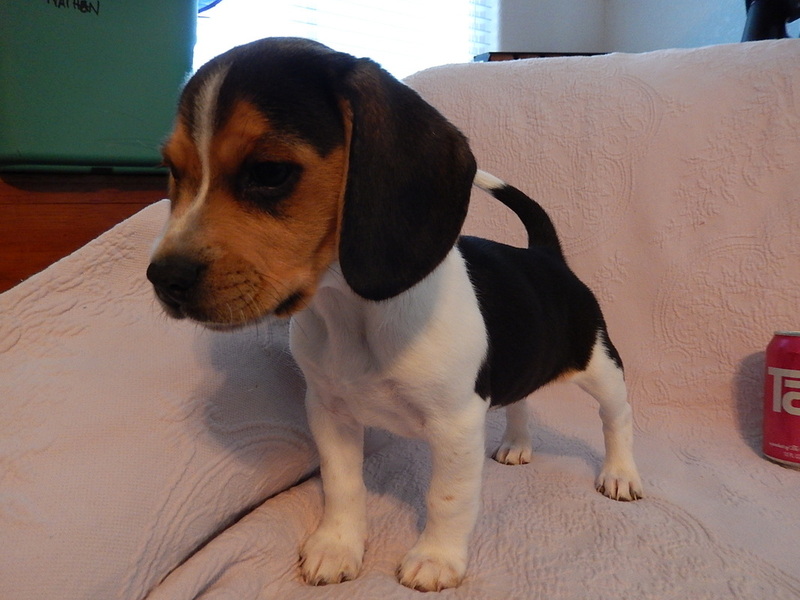 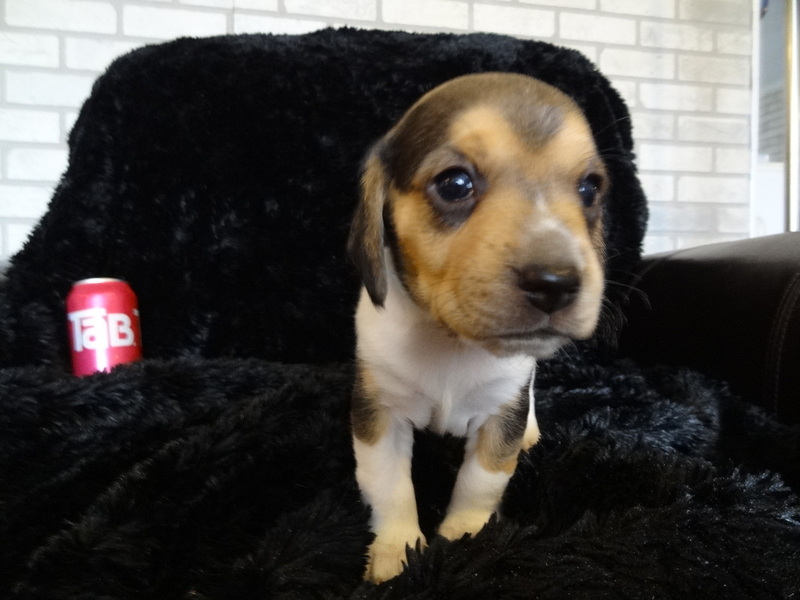 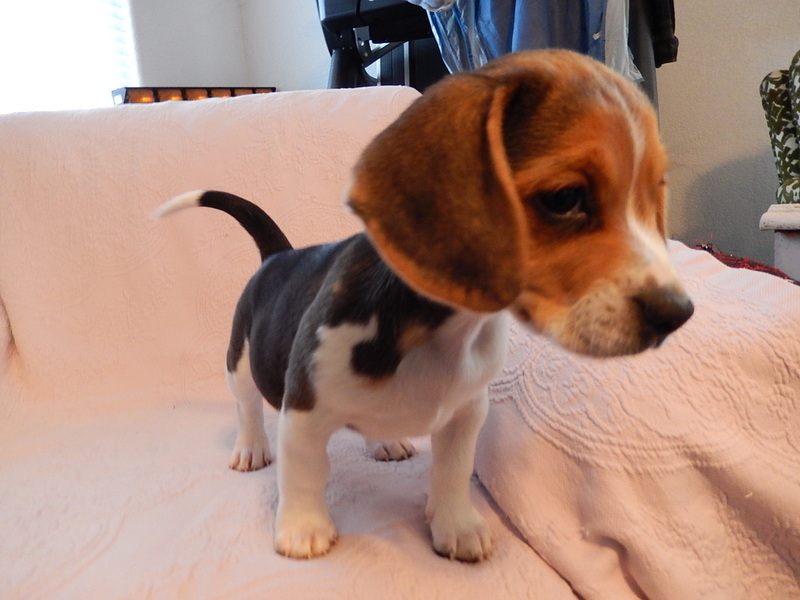 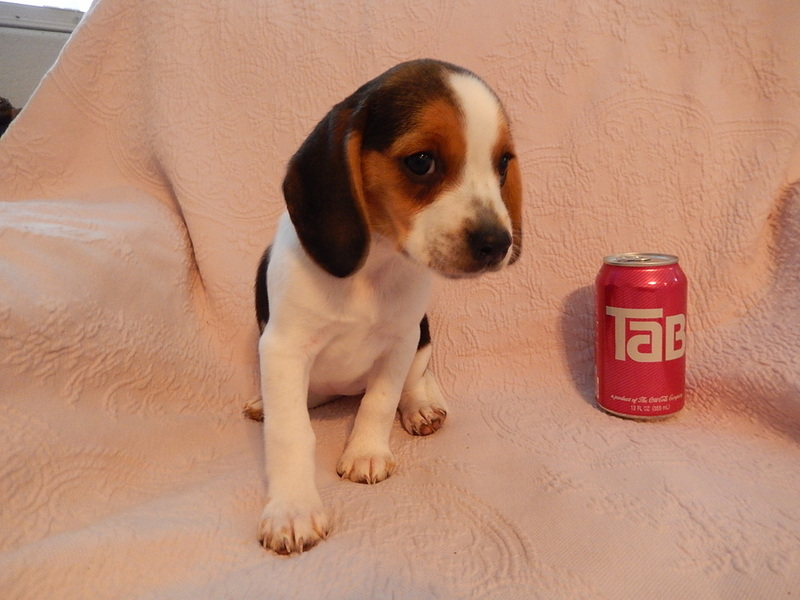 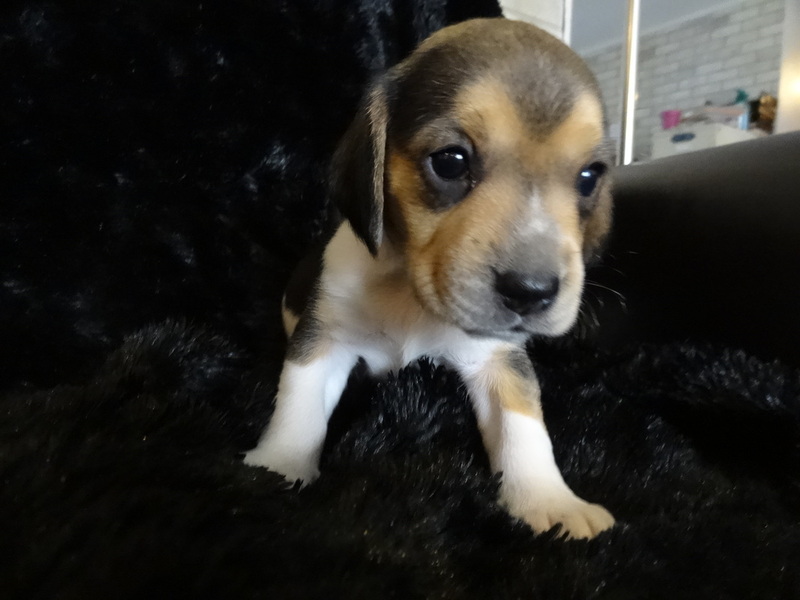 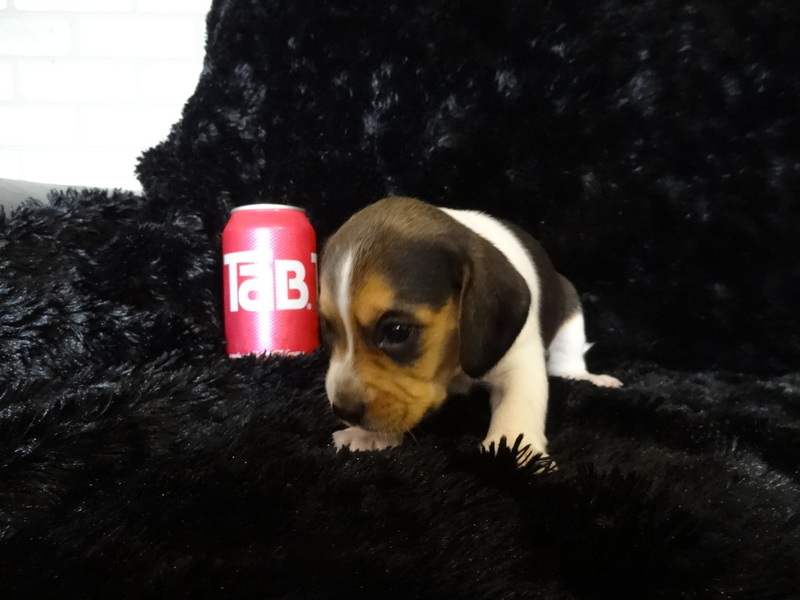 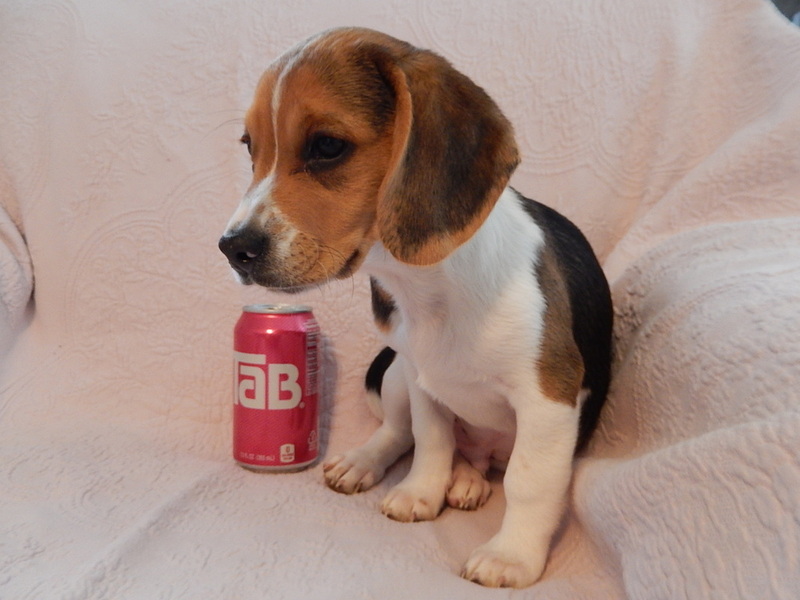 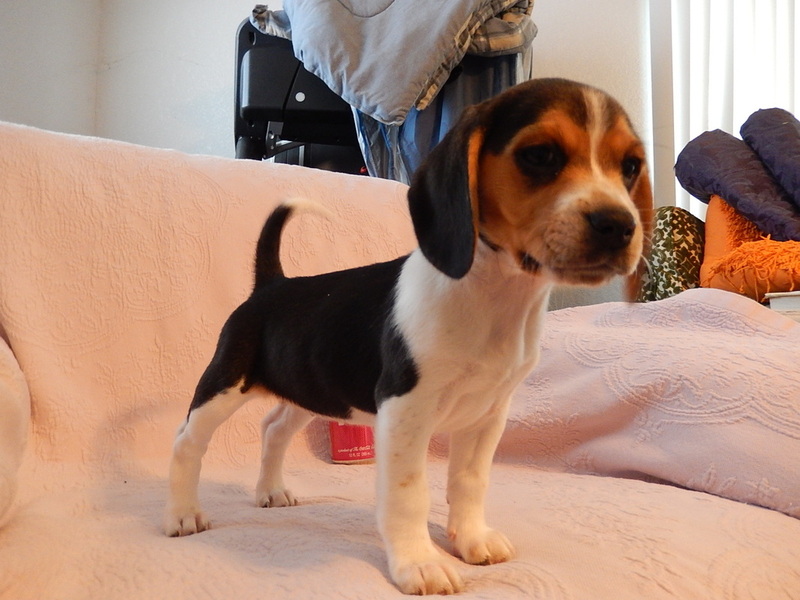 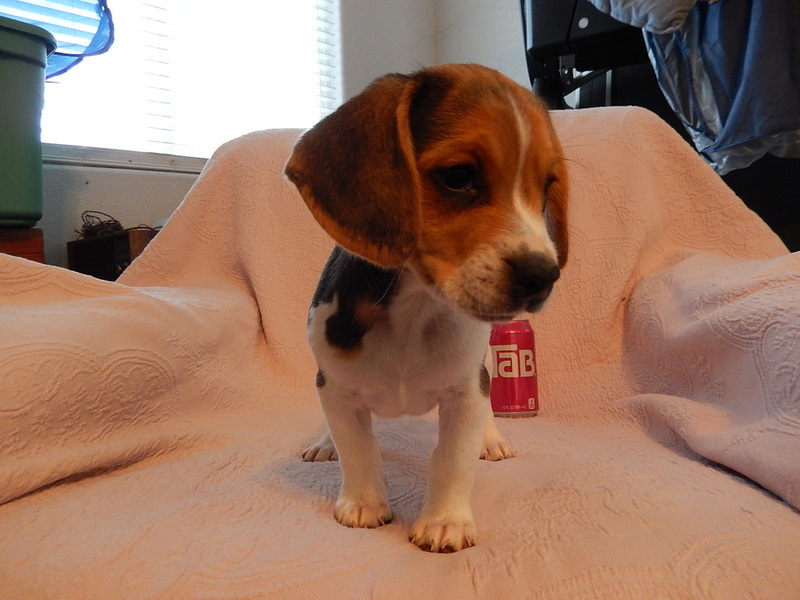 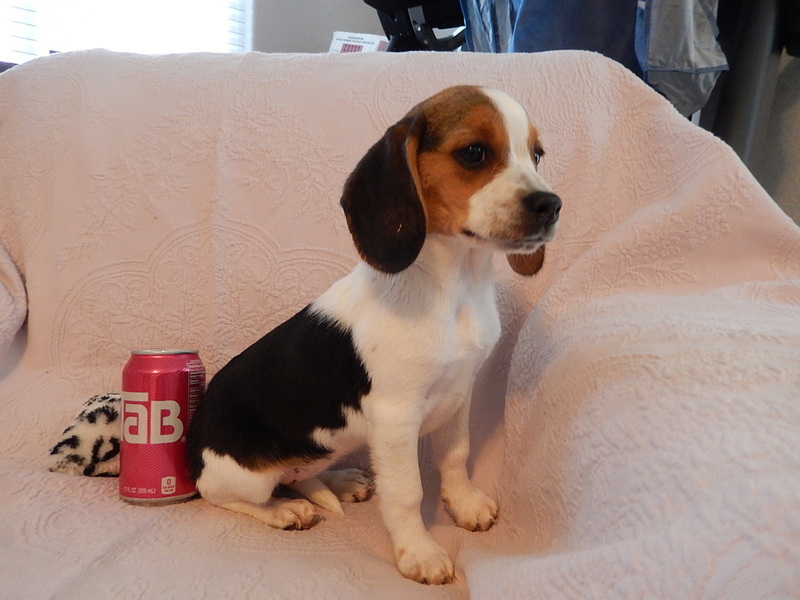 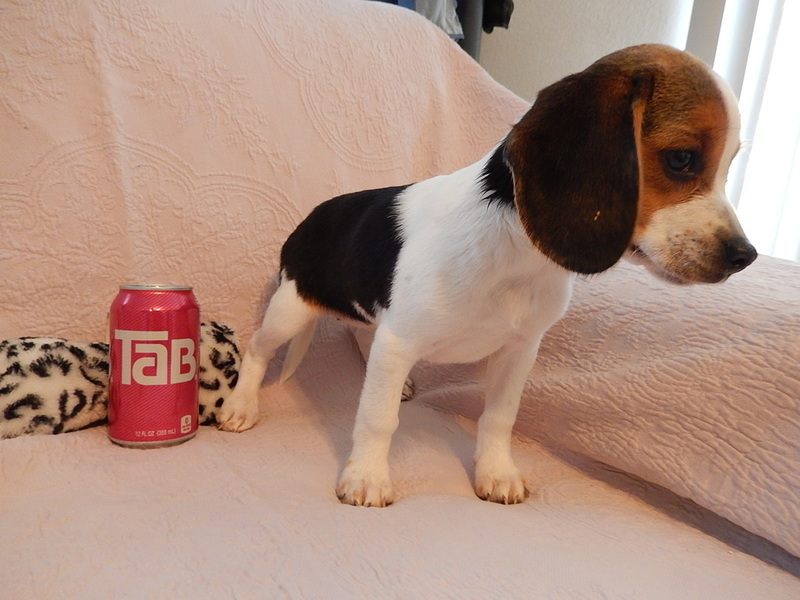 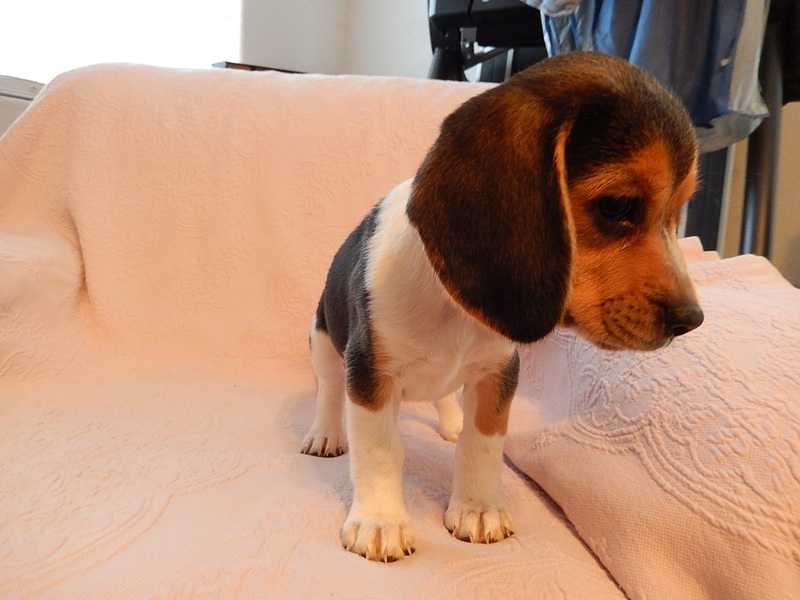 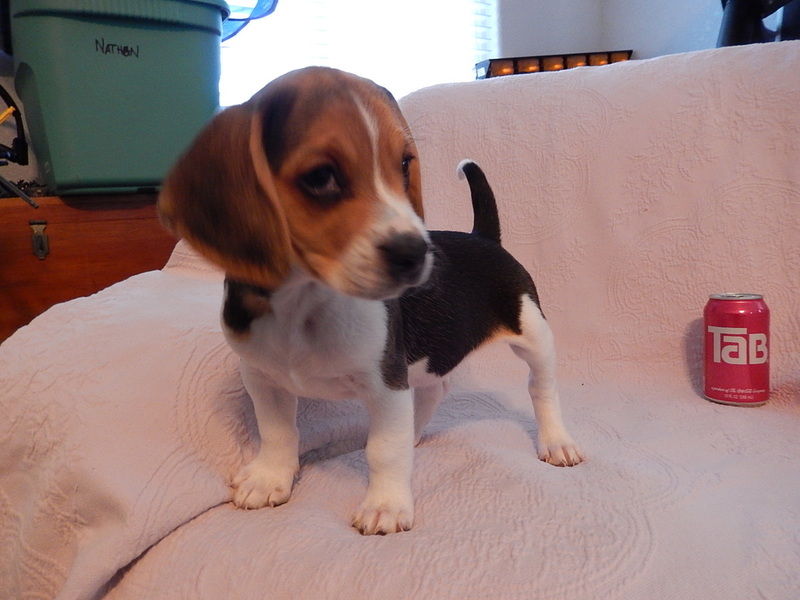 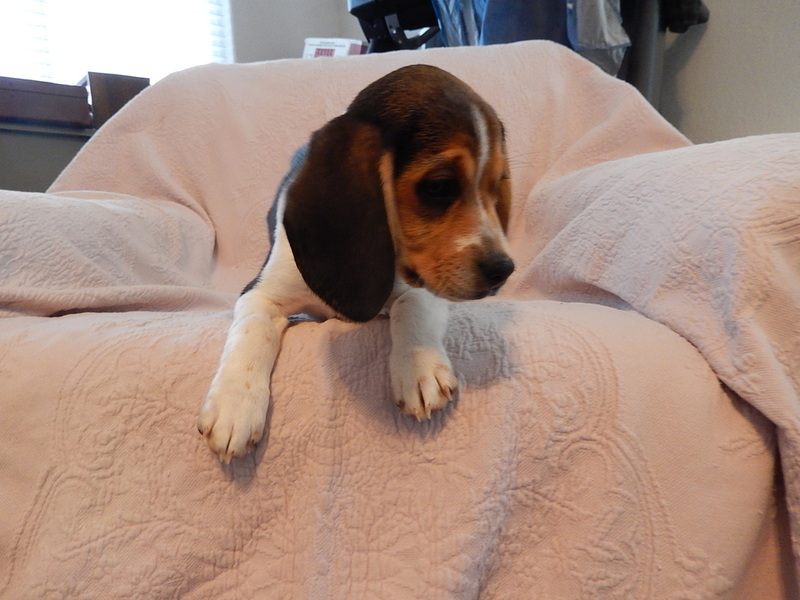 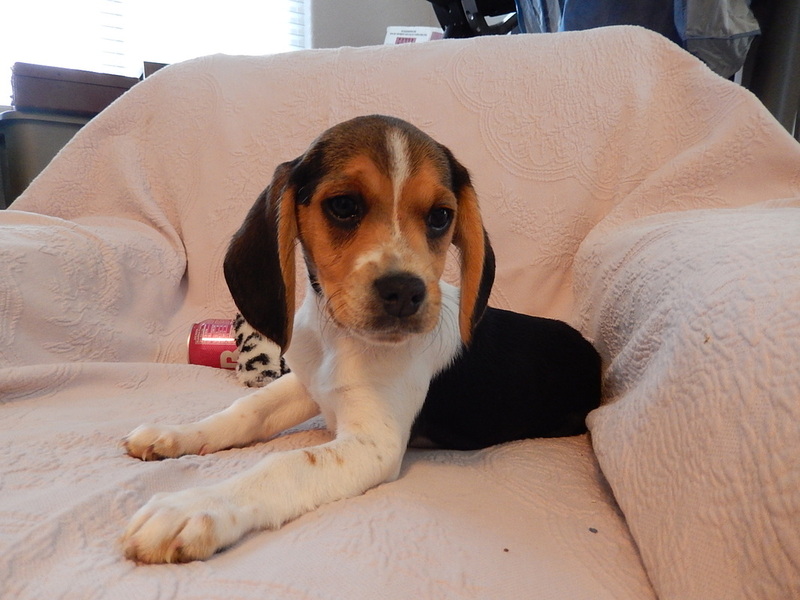 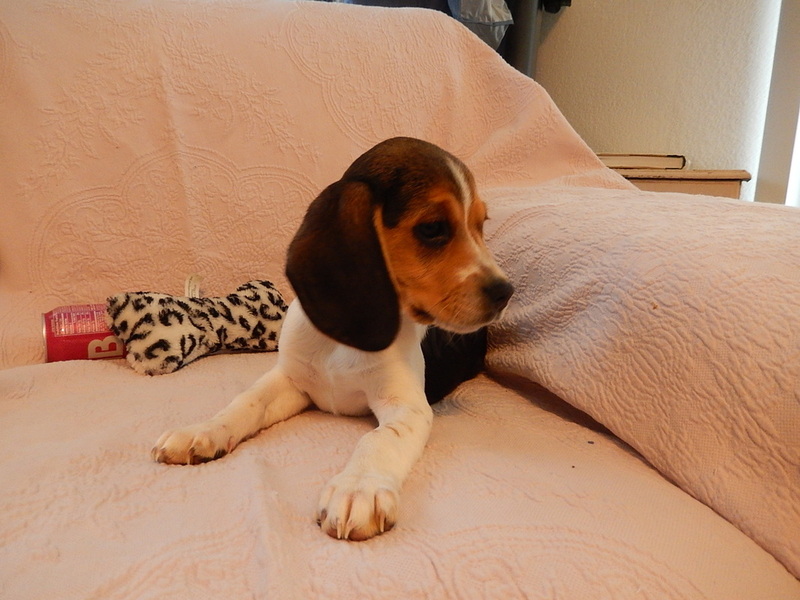 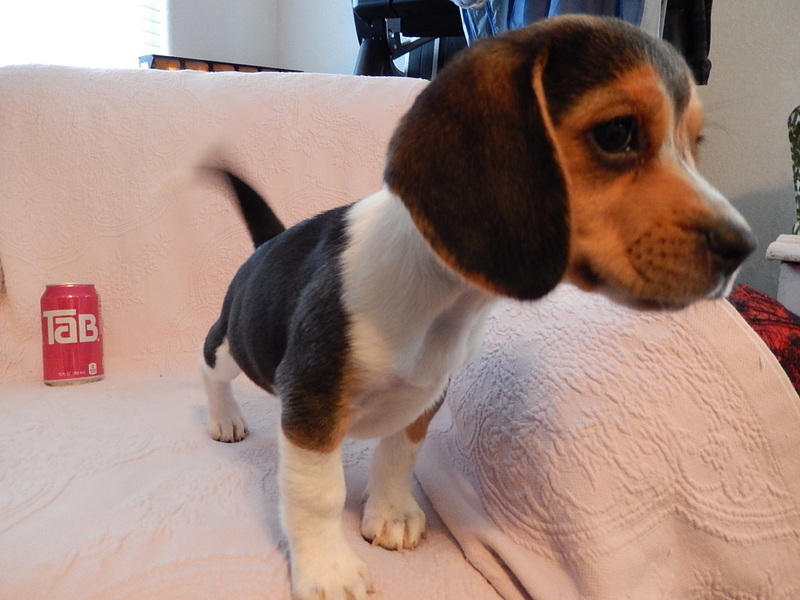 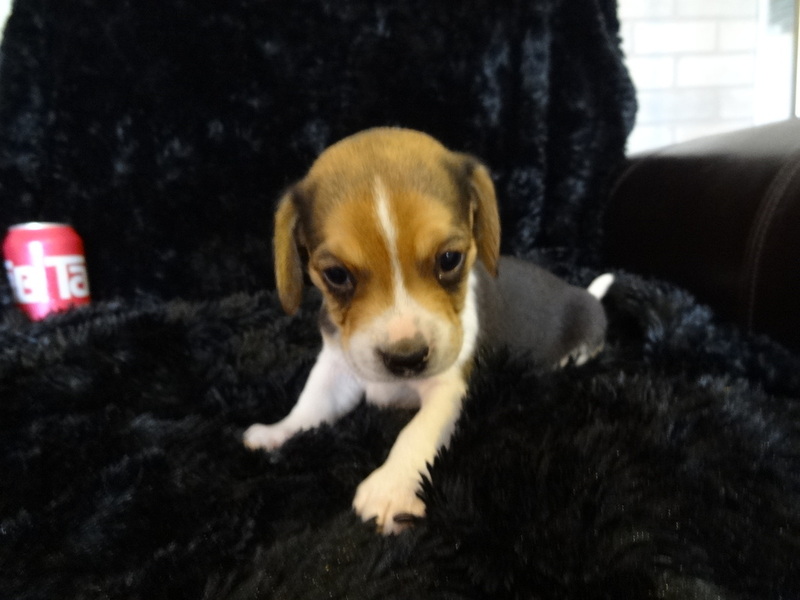 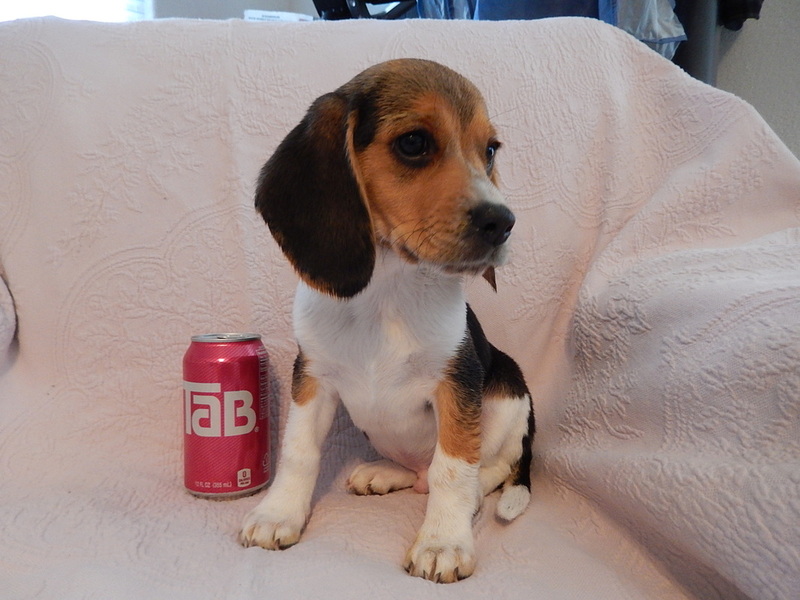 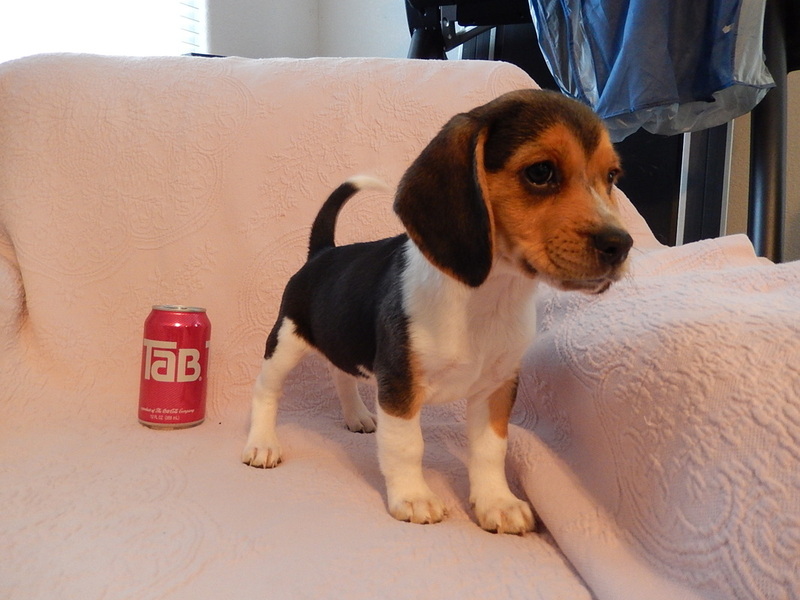 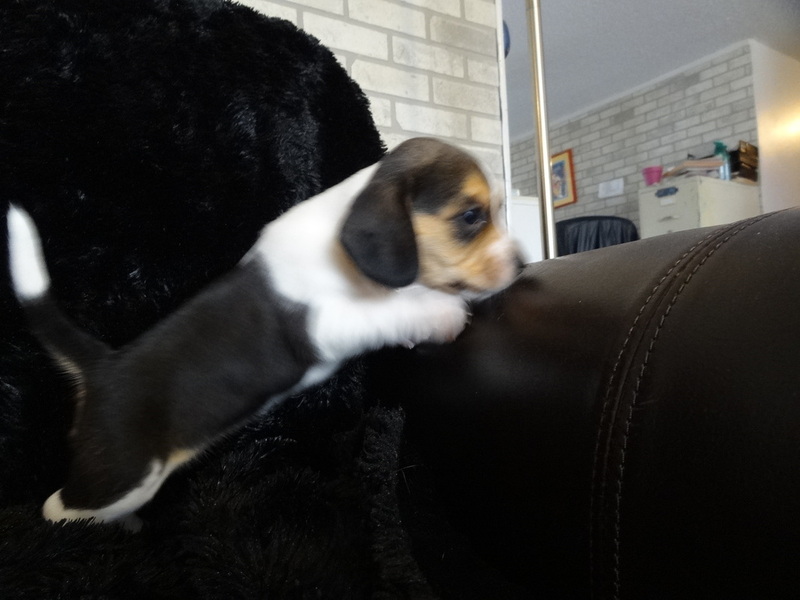 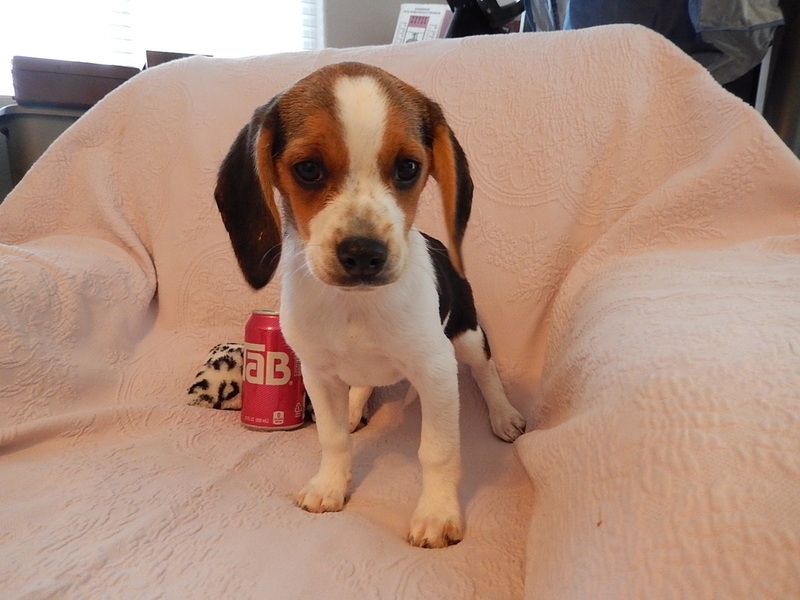 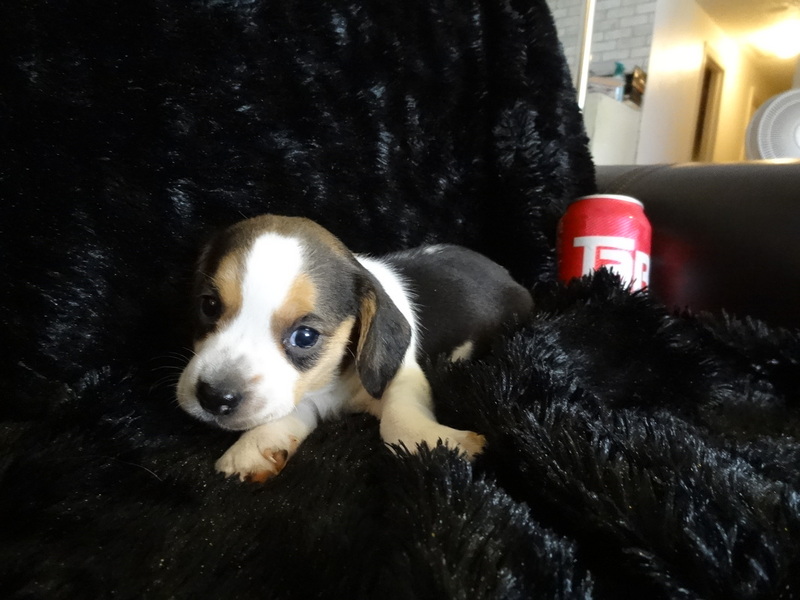 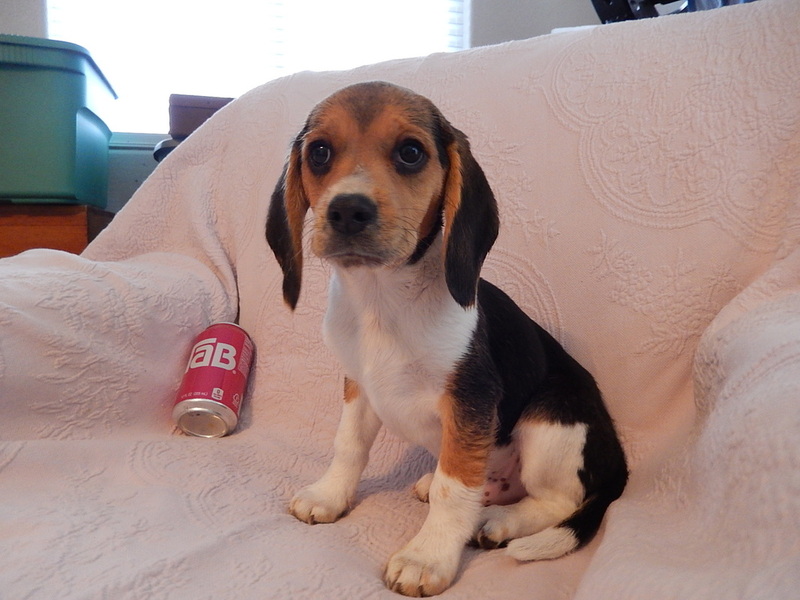 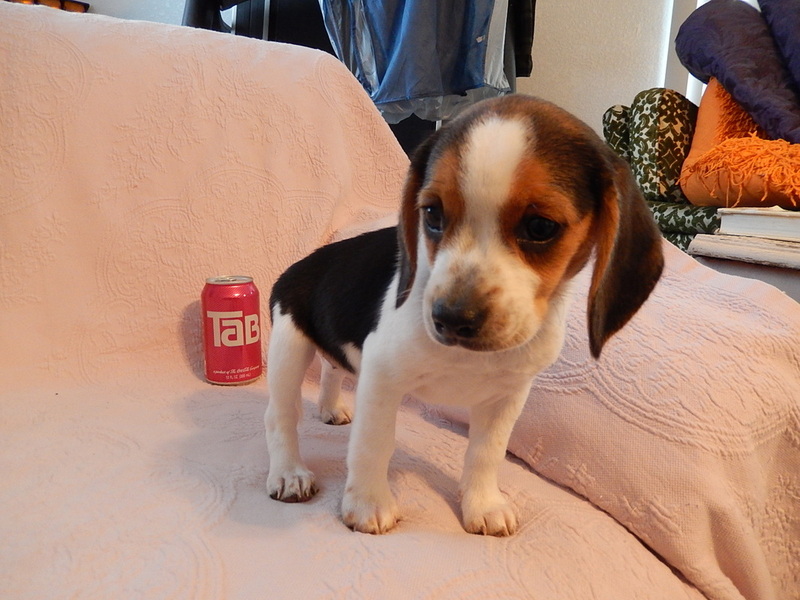 The cute little Mini Beagle Puppies were Sired by "Bentley" and the Mother is "Sugar Pea". 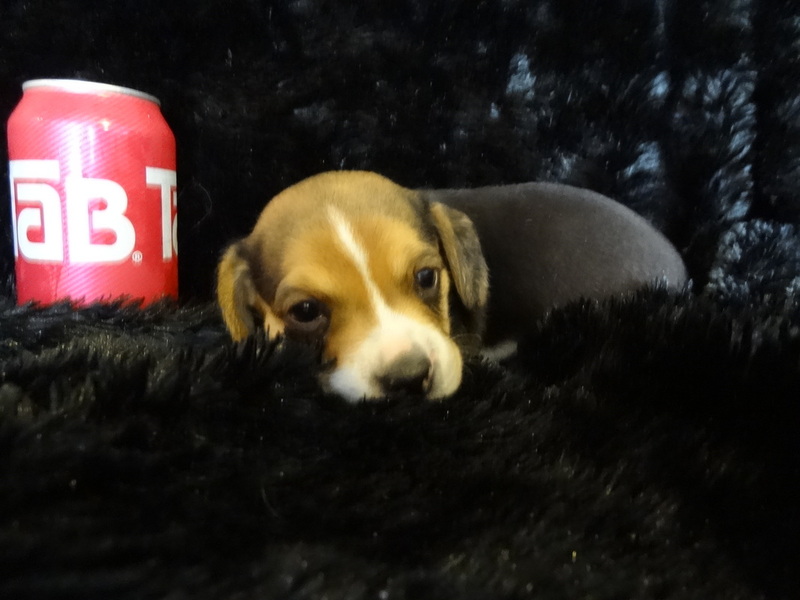 These are the two smallest parents that we have so this should be a very small litter. 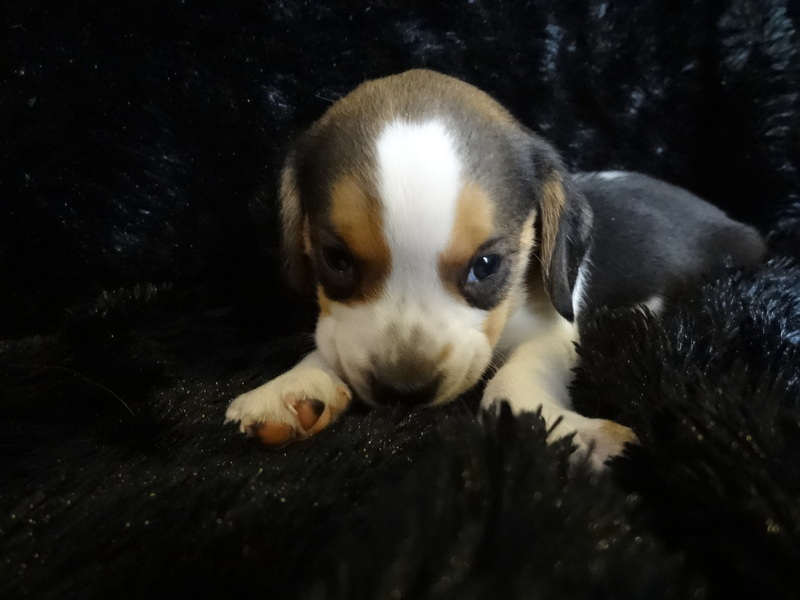 Keep checking I am always updating the pictures.